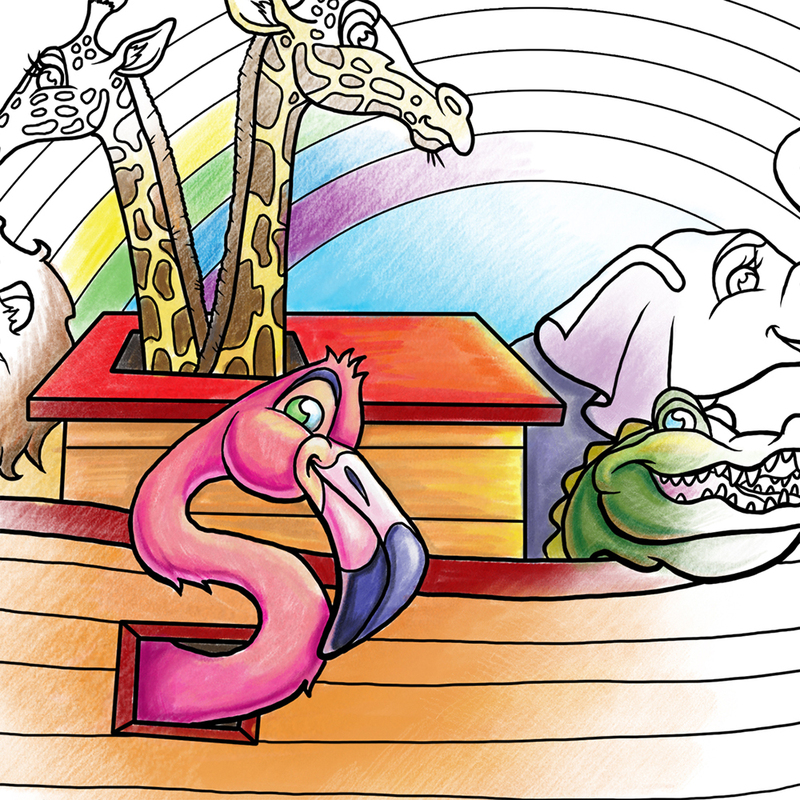 The Children’s Ministry at Radiant Church needed an illustration for a coloring contest they were hosting. 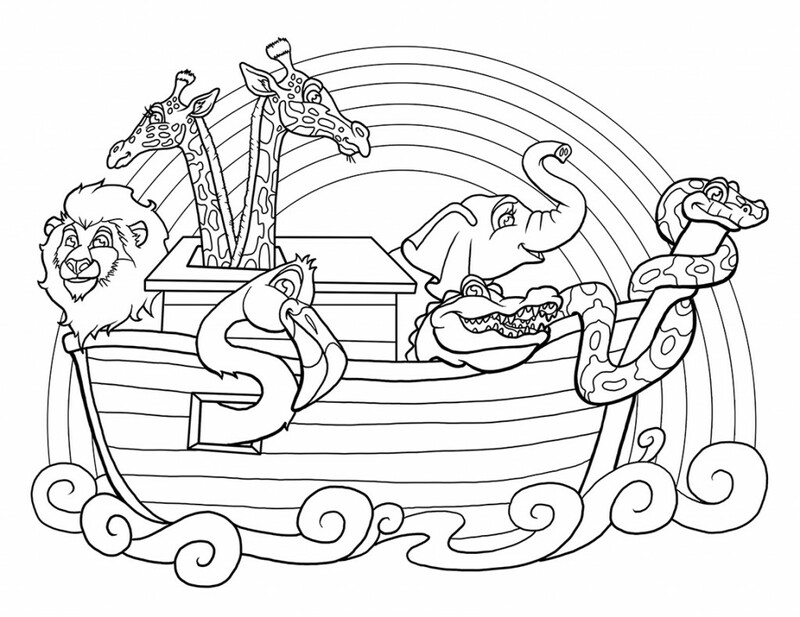 They had me illustrate Noah’s Ark for the kids to color. They have recently given me permission to give the coloring page away to any one who wants to use it. This could be a fun resource for you and your kids, whether you’re a parent or a teacher or just want something fun to color. Enjoy this free coloring page on me and Radiant Church.